Furnace or Heat Pump – Which One is Better? 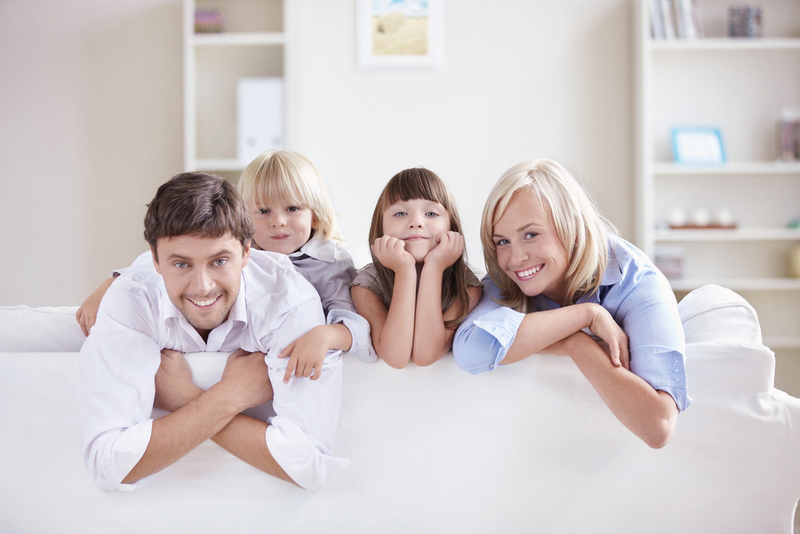 For many homeowners choosing between a furnace or heat pump can be a bit of a challenge. Deciding on which is best is highly dependent upon the structure, design and layout of your home. Are you in the midst of a new construction? In addition, focus must be given to your already existing ventilation system, and if interested in a gas-powered system, you must determine if your home is actually equipped for gas. When determining which heating solution is best suited to your home, it is important to take all of these factors into consideration. The team here at South Nashville Heating and Cooling are on hand to help all our valued clients when it comes time to make this all-important decision. Heat pumps not only provide sufficient and efficient heat throughout the cold winter months, but they also have the capability of providing a good deal of cold air to your living space in the sweltering summer months as well. Most heat pumps can also be designed and equipped with an additional heat source if necessary to handle those couple of months in the winter when the temperatures are way too frigid for a simple heat pump. Statistics tell us that running a furnace, whether gas or oil sourced, during the fall and winter months can definitely be a whole lot more expensive than running a heat pump with an additional heating source. Statistics also tell us that heat pumps are typically more efficient than a regular furnace. They are a great deal more efficient than oil furnaces by far and are proven to perform more efficiently and even longer than gas furnaces as well. The reasons are varied, but begin with the simple fact that running a heat pump does not utilize excessive energy. However, when the temperatures outdoors drop desperately then the efficiency rating and performance of a heat pump drops along with the temperatures. In the coldest of winters, a furnace, specifically a gas furnace, can and will be significantly more efficient and effective than a heat pump with its overall performance. To learn more about the differences and the benefits of a furnace or heat pump, costs, efficiency and performance, and to help in determining which system best suits the needs of your home and family, then take time out to contact the professionals here at South Nashville Heating and Cooling today. Our certified technicians and expert consultants are on hand to answer all your questions, address your every concern and help you when making your final decision. Whether you are thinking of installing a heat pump or furnace, rest assured you have come to the right place. At South Nashville Heating and Cooling we have the experience, products, and services to handle all your HVAC needs. With winter right around the corner, take time out now to contact our friendly team for all your service and/or installation needs. We look forward to serving you and to providing you with the best all round HVAC products and services this side of Tennessee whether winter, spring, summer or fall. Don’t delay—contact our expert technicians and consultants today!! Leave us a short message and we'll get right back with you!